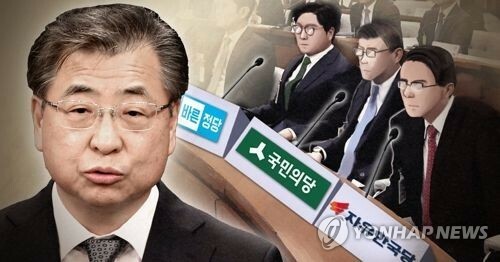 The National Assembly on Wednesday decided to hold a confirmation hearing for National Intelligence Service chief-nominee Suh Hoon later this month, parliamentary officials said. The parliament's intelligence committee plans to hold the hearing on May 29 and adopt a report on its outcome the following day, the officials said. The appointment of a new spy chief does not require parliamentary approval. President Moon Jae-in tapped Suh, known for his extensive experience in dealing with North Korea, as his first spy chief last Wednesday, in a move that observers say underscores his resolve to improve cross-border relations.